Recently, many other beverage manufacturers have "discovered" the various health advantages of drinking green tea. Sunrider has used it in Calli® for 20 years. However, Calli® is much more than just green tea. It's an exclusive formula created using owner expertise with proven effectiveness. 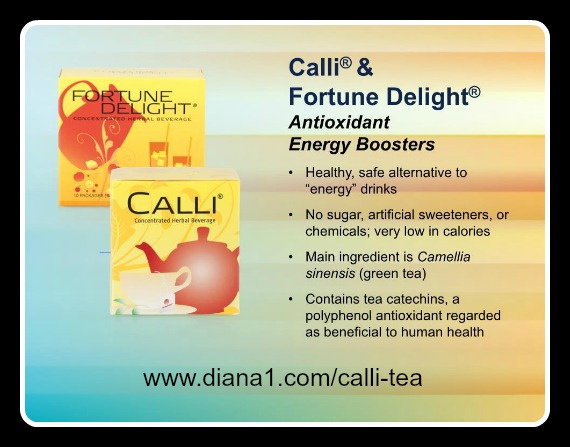 Diana Walker was able to get off 8 cups of coffee a day, with Sunrider Calli tea, easily, without withdrawal, 12 years ago. 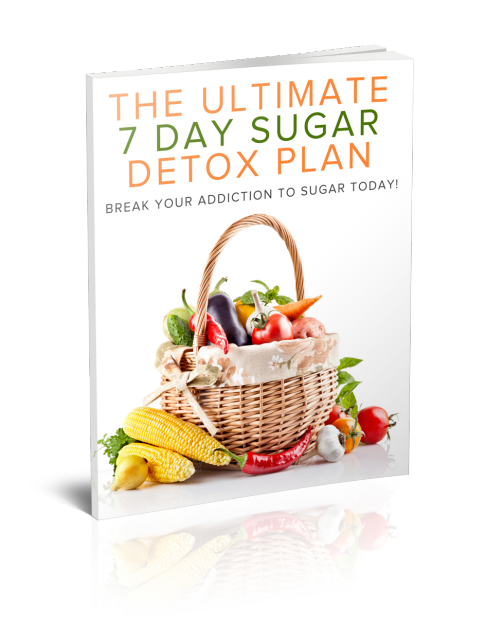 While many of the undesirable elements we take into our body are quickly eliminated, others are not. Combined with a healthy meal and exercise program, the unique herbal extracts in Calli® assist in the body's natural cleansing processes. This special herbal formula in a tea bag contains an exclusive combination of herbs. It is designed for people who enjoy a cup of herbal beverage at night to help get a good night's sleep. You can drink it during the day to help you relax when under stress. There are no chemicals or caffeine added to this all-natural formula.